New functions will also be developed to improve the aircraft’s capabilities (upgrades to the radar sensors and front sector optronics, helmet-mounted display capabilities), and new weapons will be integrated: Mica NG air-to-air missile and 1,000-kg/2,205-pound Armement Air-Sol Modulaire (AASM) Air-to-Ground Modular Weapon. Lastly, with regard to availability, we are working under a through-life support contract which will become more «top-down» under the authority of the aircraft manufacturer. F4 will include a new Prognosis and Diagnostic Aid System introducing predictive maintenance capabilities. Other maintenance optimization features are scheduled, particularly with solutions based on Big Data and artificial intelligence. 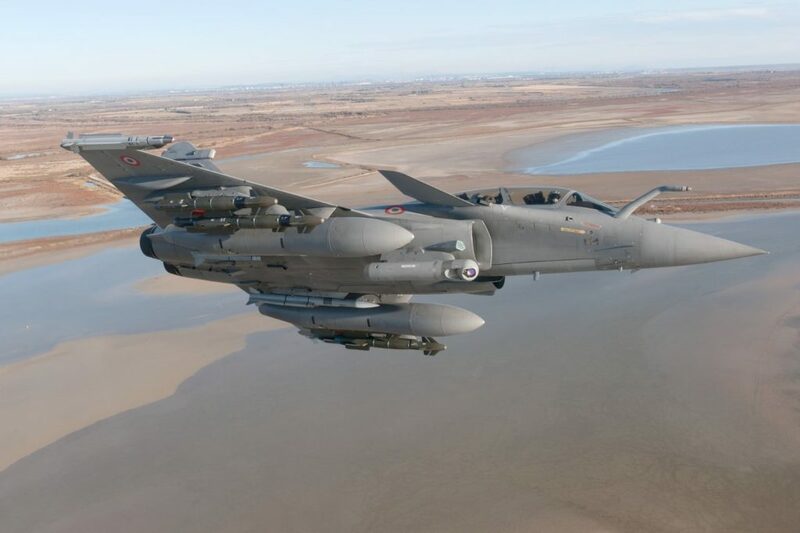 Lastly, the Rafale will be equipped with a new engine control unit. «The F4 standard guarantees that Rafale will remain at world-class level so that our combat air forces can carry out all their missions with optimum efficiency, whether in coalition operations or completely independently, as required by the French nuclear deterrent», stated Eric Trappier. «This new standard also guarantees that Rafale will remain a credible reference on the export market. Lastly, it confirms the continuous improvement approach and helps develop the manufacturers’ skills». Nuclear deterrence using the Air-Sol Moyenne Portée (ASMP-A) missile.